The easy2Propagate is the most adjustable, largest single-piece propagation kit available on the market. 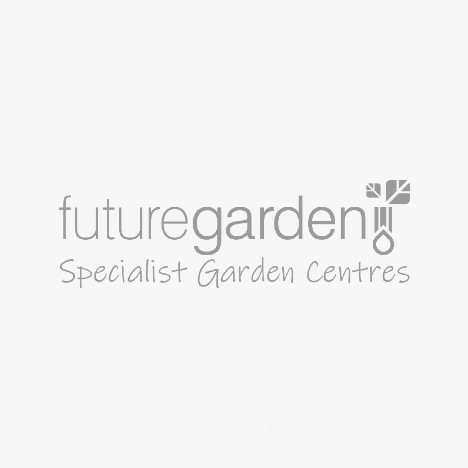 It Allows you to create the perfect environment for seedlings, cuttings and young plants. Enclosed propagators allow higher levels of humidity and temperature than the surrounding area, so young plants can root faster. The root Control Sheet prevents roots from growing out of their substrate and into the coco pad whilst simultaneously allowing the capillary action of water to pass through the control sheet from the coco pads to the chosen propagation media. Coco pads are made from a blend of latex and coconut fibres. It allows nutrients to be wicked from the bottom of the tray to the top of the coco which will keep young plants moist, whilst keeping relative humidity levels high. 2 coco pads are required to fit into the AutoPot easy2Propagate tray. To prevent disease across crops you should replace coco pads and root control sheets once a season. If seedlings and cuttings start having problems, it’s time to replace the mats and root control sheets as these are the most likely harbourers of disease.